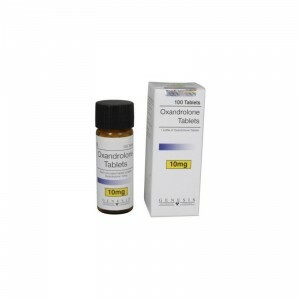 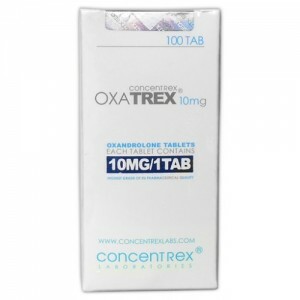 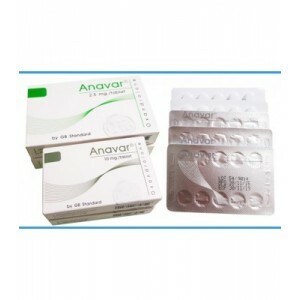 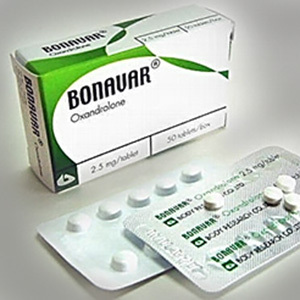 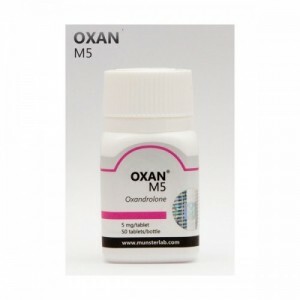 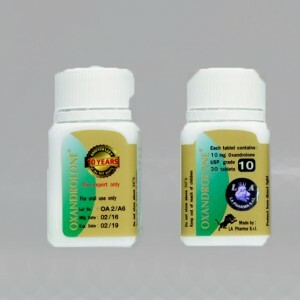 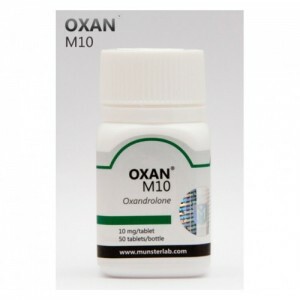 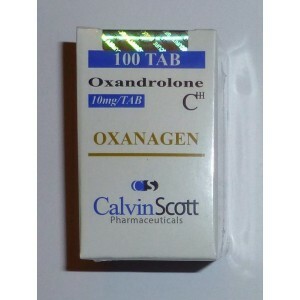 Oxandrolone (Anavar), is especially well suited with cutting cycle and many people is using for this purpose. 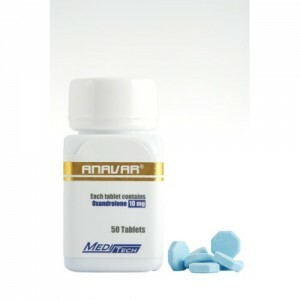 By using Anavar you will not notice a big difference in gain of mass, but any mass that you gain it will be lean tissue. 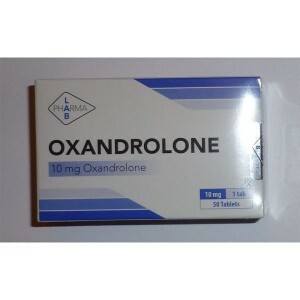 It is knowns as well as “Girl Steroid”. 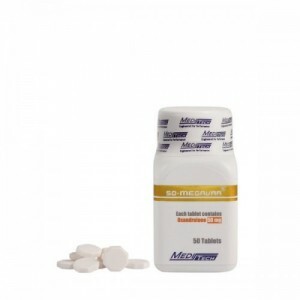 Female users are more likely to see gains in tissue. 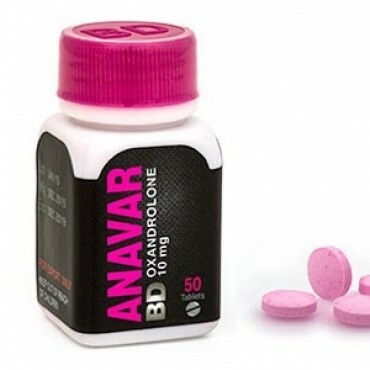 Using this steroid, it means that does not aromatize to estrogen, water retention is reported as quite law and gyno is not shown at all. 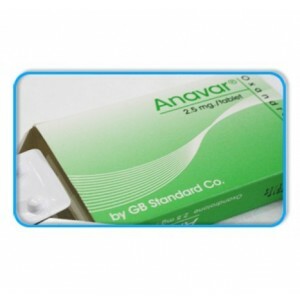 After 5 days of administration of Anavar, there are noticeable results as 44% increase in muscle cell protein synthesis.